Reserved seats for City Officials and Staff. Registration code required. Please reserve (or cancel) no later than 3 days before the event. What do Williams, Horner, Rota, Rosza, Bernstein and Kamen have in common? They all wrote musical scores for EPIC MOVIES! 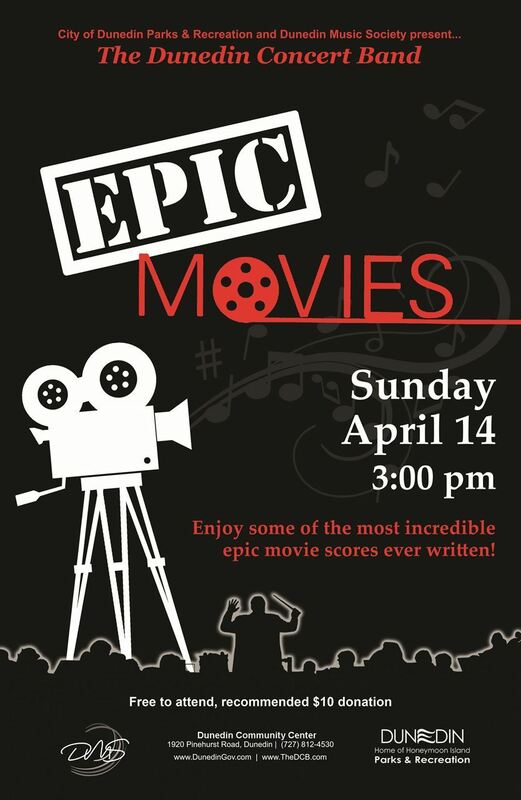 This is a fabulous opportunity to spend some time with your circles of influence and enjoy some of the most incredible epic movie scores ever written. An unforgettable event, indeed.